You purchased your holiday home with the intention of renting it out. Your plan was simple: enjoy it yourself for some time every year and rent it out when you weren’t staying in it. By renting it out, you would be able to cover some of the cost of purchasing the property. Simple plan…not so simple execution. It turns out that renting out your holiday home at 100% occupancy has been more challenging than you anticipated. Luckily, we’re here to help. In this blog post, we’ll give you 4 simple tips for booking your holiday home to its full capacity. 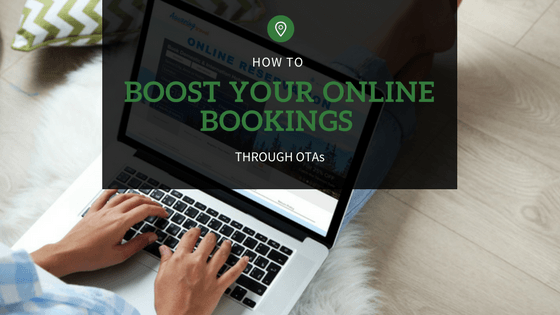 Ready to learn how to get more bookings for your holiday home? Let’s dive in. With over 1 billion people on Facebook, you can be sure to find potential customers there,you just have to know how to connect with them. Everyone loves contests. You can invite people to like your Facebook page or share a particular status update in exchange for an entry into the contest. A winner can be randomly selected and given a prize, such as a free night’s stay in your holiday home, complimentary bottle of wine, or another desirable amenity. Facebook makes it really simple to set up events. If you wanted to hold a event at your holiday home, you could easily set up that event on Facebook and invite people to attend the event. People can confirm or deny their attendance through Facebook. Some examples of events to host at your holiday home are wine tasting events, cooking events, or game/quiz nights; the possibilities are as limited as your imagination. 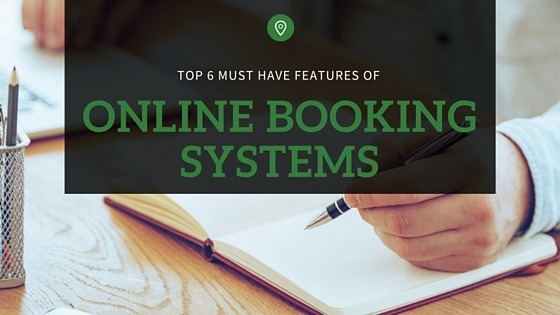 With advanced online booking systems like Rezobx, you can accept bookings and advertise last minute room bookings via Facebook. This is a useful tool, because it allows you to connect with customers in a place where they’re already spending loads of time instead of trying to redirect them to your website. 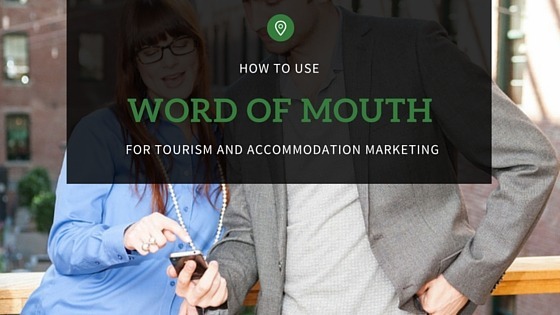 By allowing guests to book on Facebook you increase your likelihood of getting more bookings for your rental property. There’s a good chance you have a list of email addresses of people who have already stayed in your home. This list is a gold mine that you don’t want to neglect. . They’ve already experienced the joy of staying in your holiday house and know how amazing your home is. Assuming they had an enjoyable experience previously, they’re likely to stay in your house again. 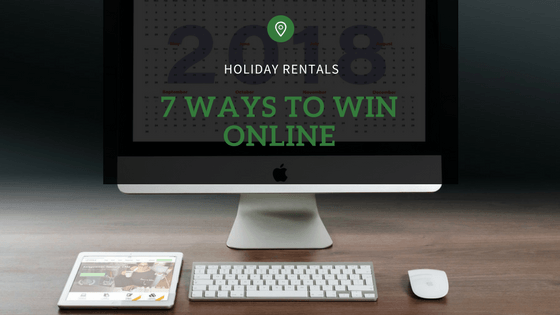 By communicating regularly with existing customers, you can maintain a positive relationship and stay at the top of their mind when they need to book a holiday home. What sorts of things should you be communicating? Let them know about local events happening in the near future. Highlight new amenities and services in your home. Offer special, first come, first serve deals on particular dates. Your goal is to keep your home at the front of people’s minds so that, when the time comes for a holiday, they choose your home again. Why are people choosing to stay in your home over other homes? Is it the amazing amenities you have to offer? Are you close to a number of local attractions? Is your price unbeatable? What have people said in the reviews of your home? What did they really enjoy about staying in your place? Highlight customers’ favourite parts of your home on your website and home listings. Make sure that the benefits of your home really stand out from competitors’ offerings. 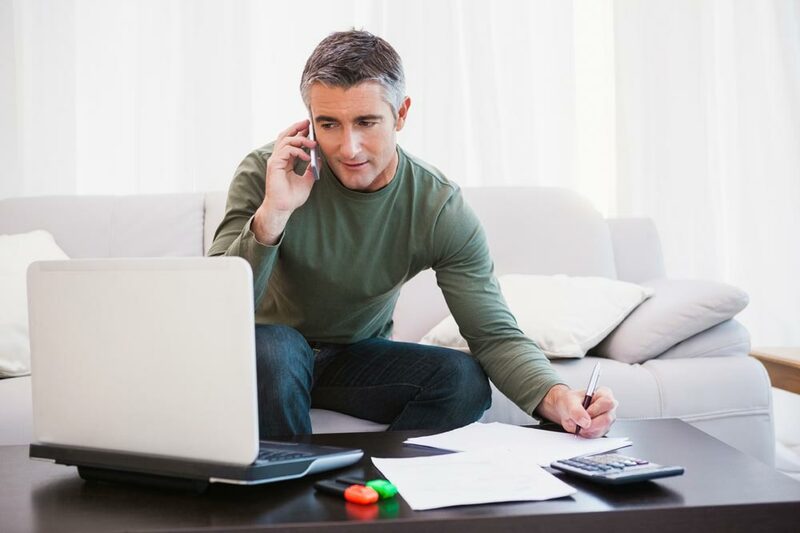 By highlighting the outstanding benefits of your home, you’ll attract more customers. For example, if you have a beautiful kitchen, don’t say, “Full kitchen available.” Instead, say, “Enjoy a gourmet meal in this gorgeous kitchen.” You want to help people picture the experience they’ll have when staying in your holiday home. If you’re using a holiday home booking software such as Rezobx, you can simply update your listing in Rezobx and let the software handle updating all the necessary websites. A fantastic way to increase bookings is to create regular “special” deals. You can go a number of different ways with these deals. First, and most obvious, is a discount. For example, on a particular weekend, you could offer 25% off the normal price. This sort of simple discount is an easy way to increase the number of bookings you receive. However, “special” doesn’t always have to mean discount. You can also provide add-ons which add additional value to your home. For example, you could include free tickets to a local event, a complimentary drinks package, or even a movie package. The goal is simply to add as much value as possible so that those who book feel like they’re getting an amazing deal. 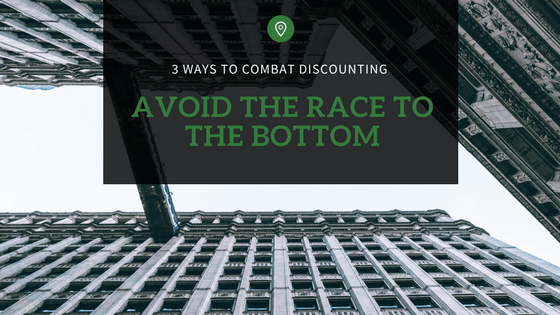 Of course, when you are offering deals and discounts, you need to be very careful to avoid double booking. Few things hurt you more than over-extending your availability. It costs you money and often leads to bad reviews. 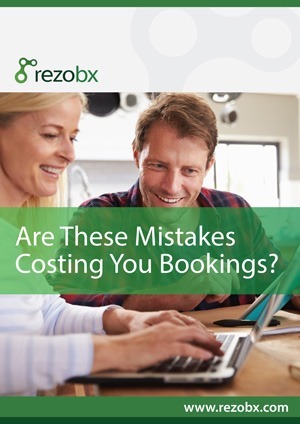 Avoid double bookings by using an online booking software like Rezobx, which prevents overbooking from happening.